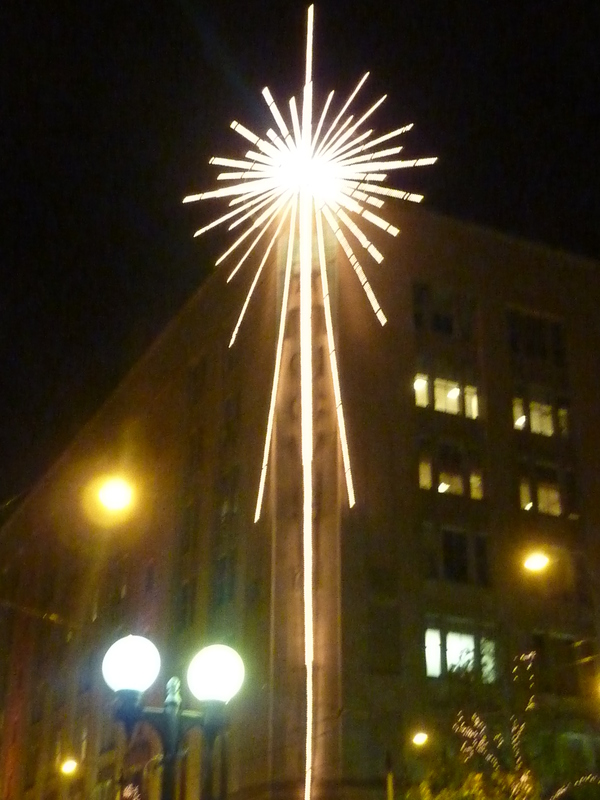 Downtown Seattle is a must see during the month of December. grab a bite…plenty of options. We stopped at pnk Restaurant & Ultra Lounge this year, located at Pacific Place. Ambitious but missed the mark. The calamari gets a thumbs up. 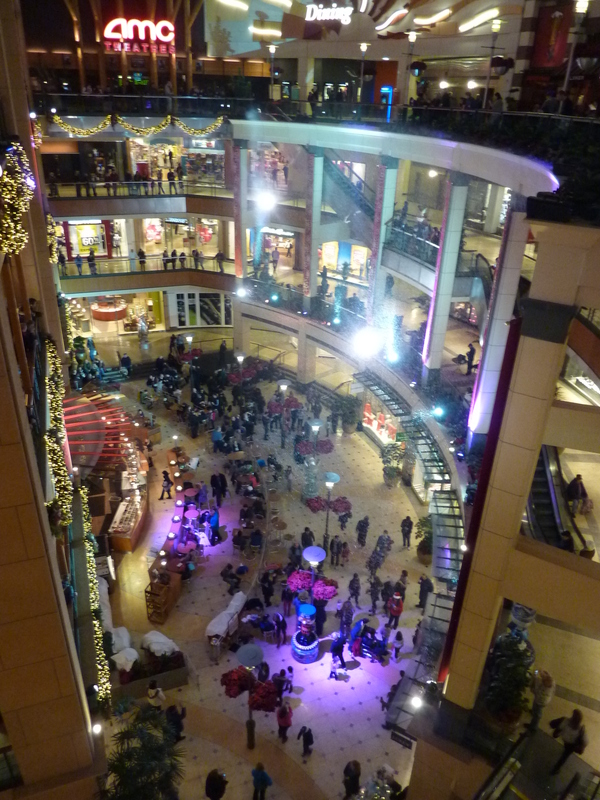 See the December 4, 2010 post for more fun things to do during the holiday season. 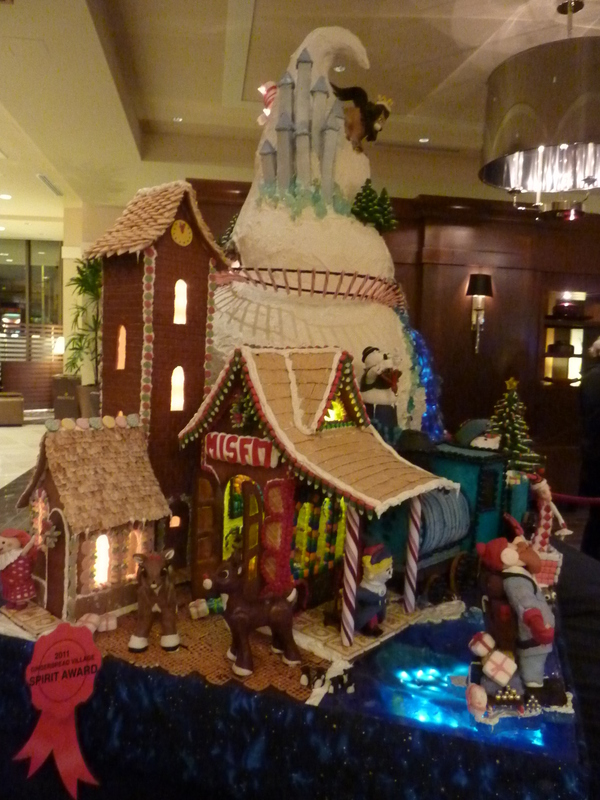 Molbak’s…especially in December, is a tradition held by many! It is the place to go to find every poinsettia imaginable, for a visit with Santa, to pick out your tree, take pics with your family and friends, and see an array of ornaments and Christmas decor alike. 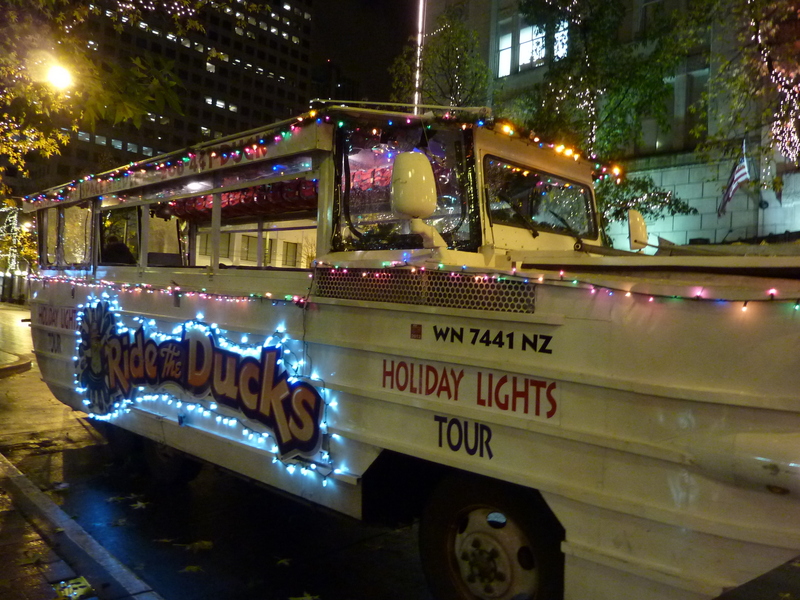 Many choose to make this their annual holiday outing with friends. 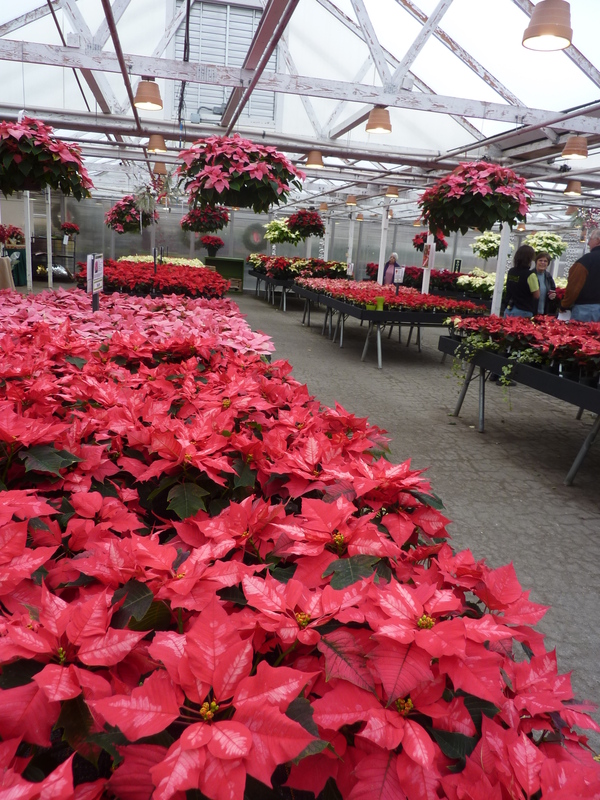 Located in Woodinville, WA on NE 175th St.
Swanson’s Nursery – this outing is sure to please! Located in the Ballard area of Seattle on 15th Ave. NW. A gift shop filled with nature inspired gifts for you, your home, or a friend.